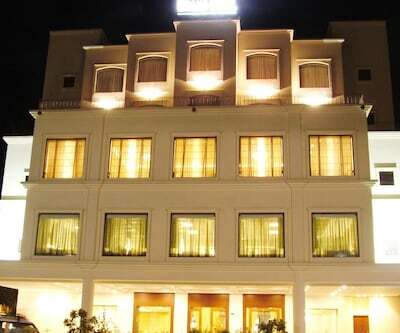 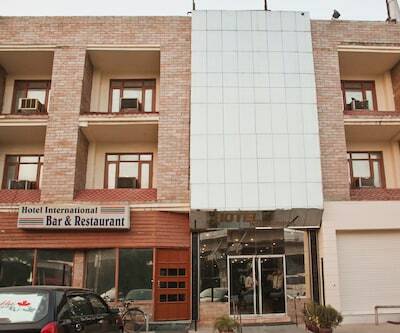 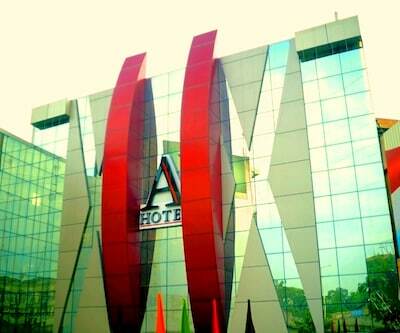 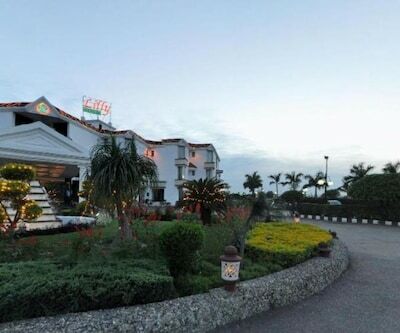 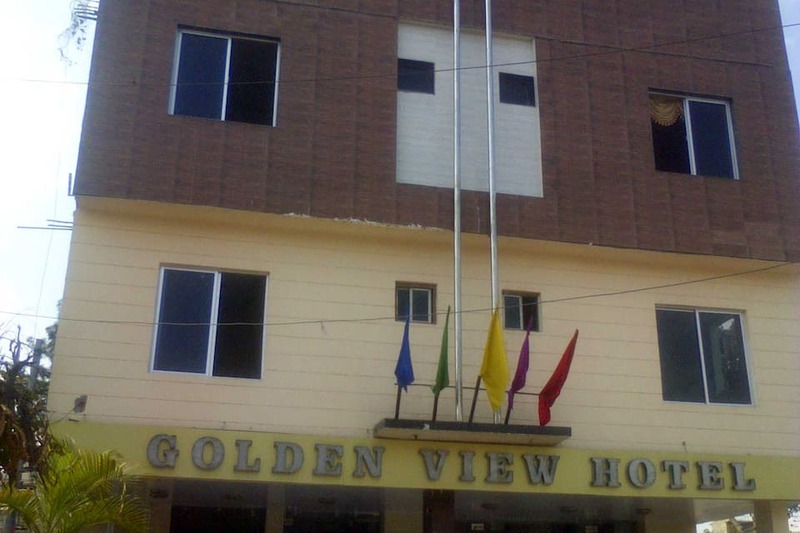 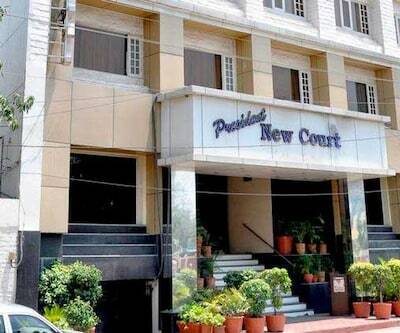 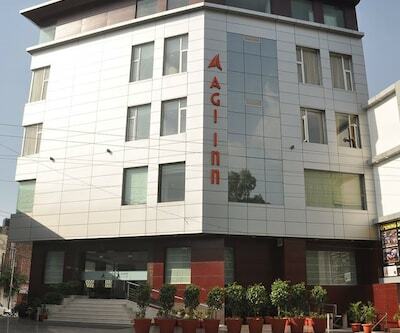 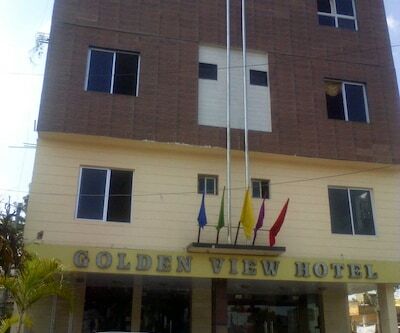 Golden View Hotel offers an affordable accommodation in Jalandhar. 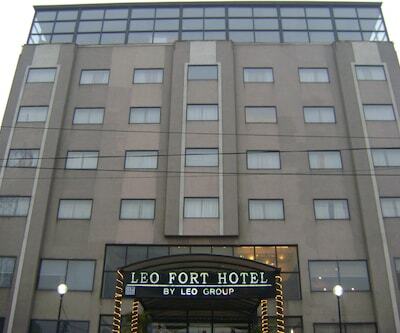 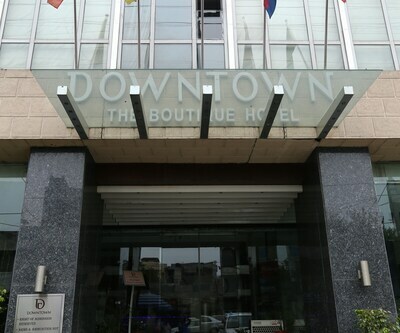 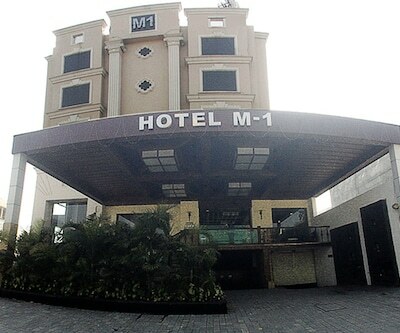 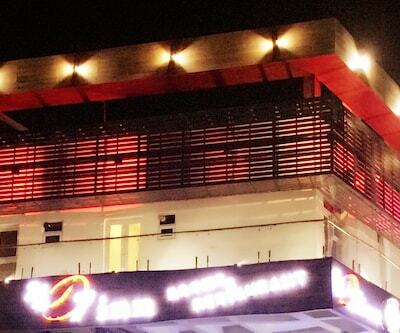 With convenient location and standard service it is a preferred choice of every travelers in city. 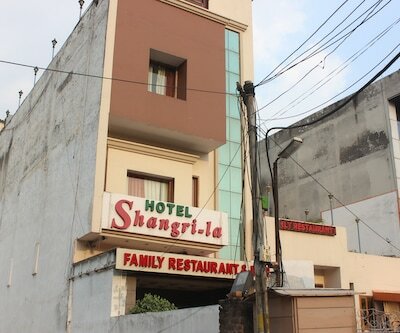 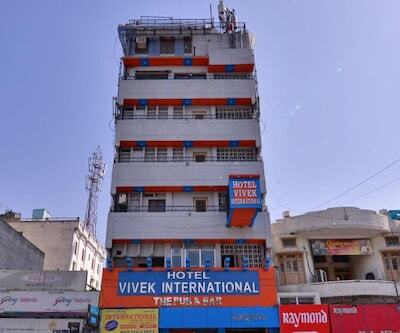 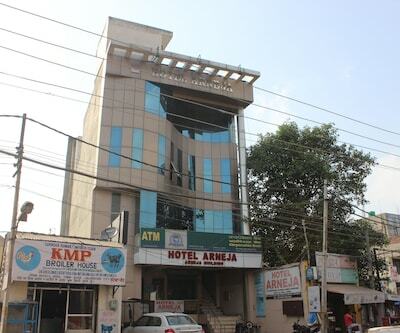 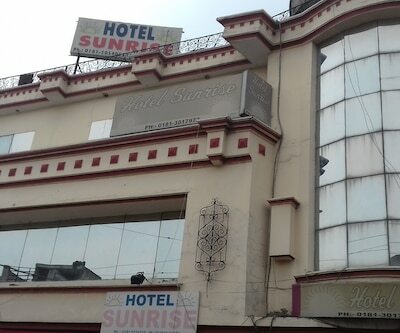 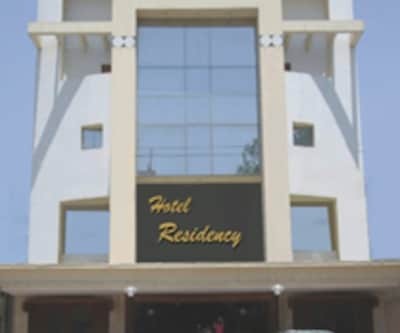 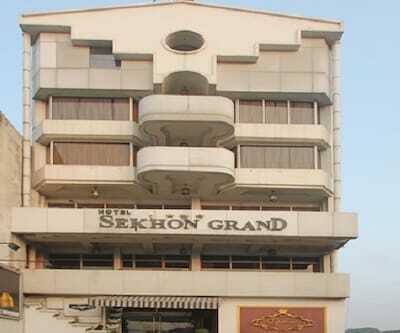 Strategically located near bus stand, this property is best for short or long term stay. 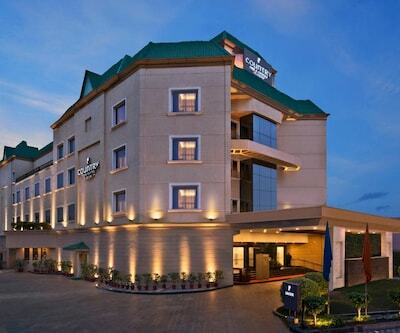 It render services like room service, front desk and luggage storage. 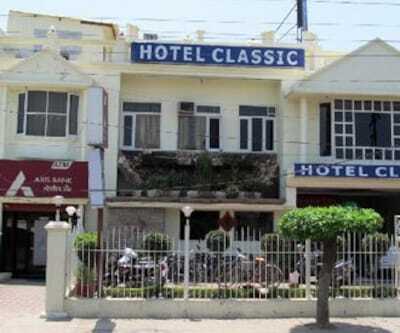 Guest can park their vehicle in the parking space of hotel premises. 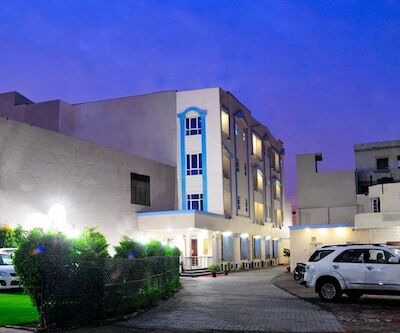 Power back up facility is also available if there is a power cut. 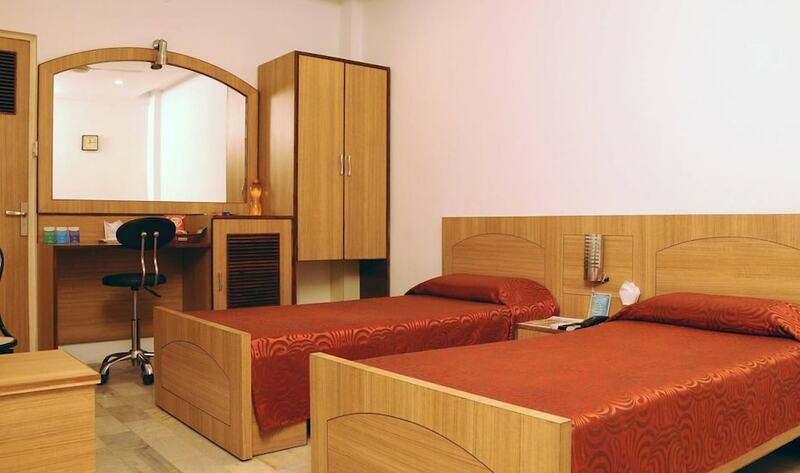 It provide Deluxe and Super Deluxe rooms for accommodation. 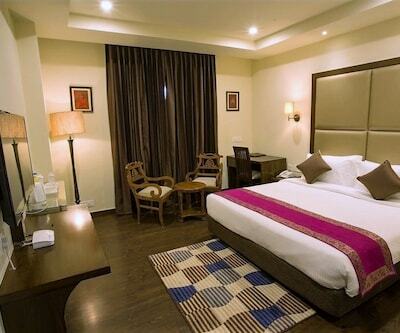 Each room is equipped with all essential facilities. 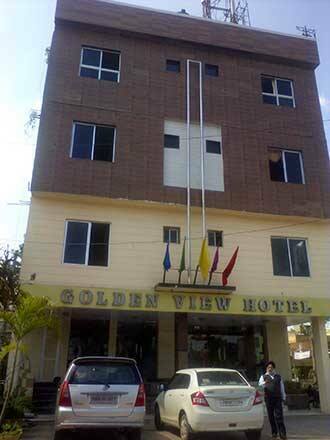 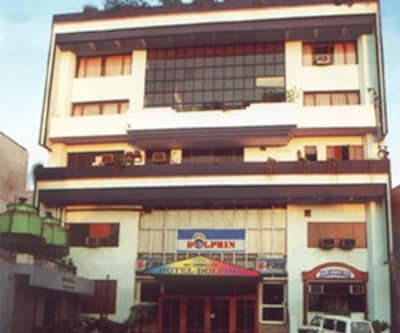 Golden View Hotel gives easy access to shopping malls, educational institute and some attractive places in city.